If you are planning on exploring a dangerous country or transporting extremely valuable materials you should strongly consider upping your security. 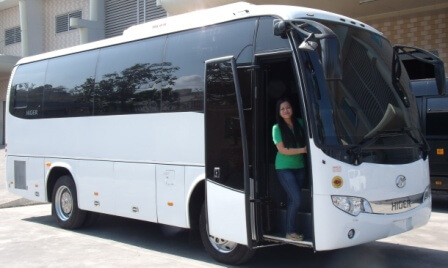 Armored buses helping companies and individuals while traveling. 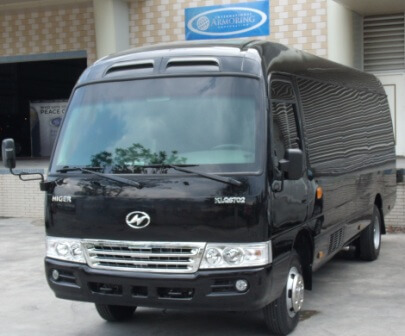 While armored vans, buses or transport carriers can be one of the safest way that you can explore hostile areas or transport valuable items, quite often these can be marked as a target simply because they are easily recognized as support vehicles or carrying VIPs or valuables. 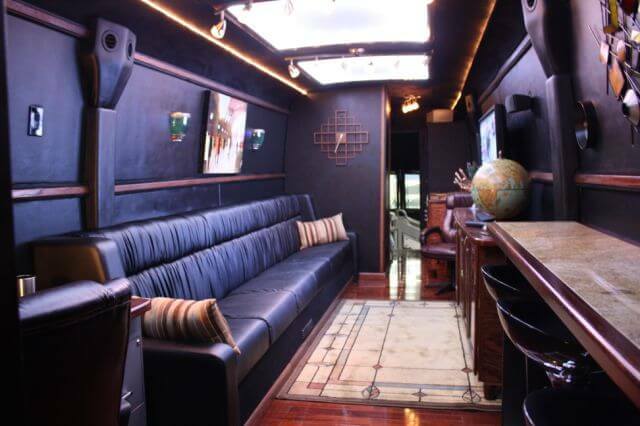 The reason why companies need armored buses and vans is because they aren’t easily recognized and they offer a level of protection that you wouldn’t normally receive from typical transportation. Armored buses or vans can easily withstand an ambush or attack and in many cases they can even stand up to improvised explosive devices and mines. 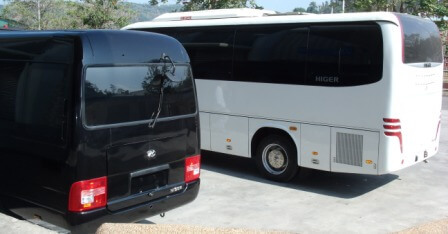 With runflat tires and armored services as well as extremely powerful engines armoring services and armored buses can help you get through any hostile situation with an added level of security. This means that if you regularly do business in dangerous areas where you need to transport valuable items as well as a crowd of important professionals you can have them well protected by private security as well as in the event of a worst-case situation. 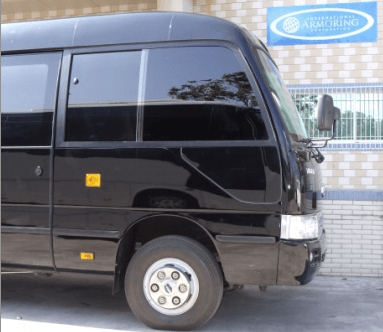 Armored buses and armoring now takes place in many different types of vehicles and the technology has advanced to the point where it’s very difficult to spot a vehicle that has been properly outfitted. Armoring at least one company vehicle could one day save your life or protect valuable company assets. It’s important that you don’t take chances in the business world and if you do plan on taking risks you need to always have a backup plan. 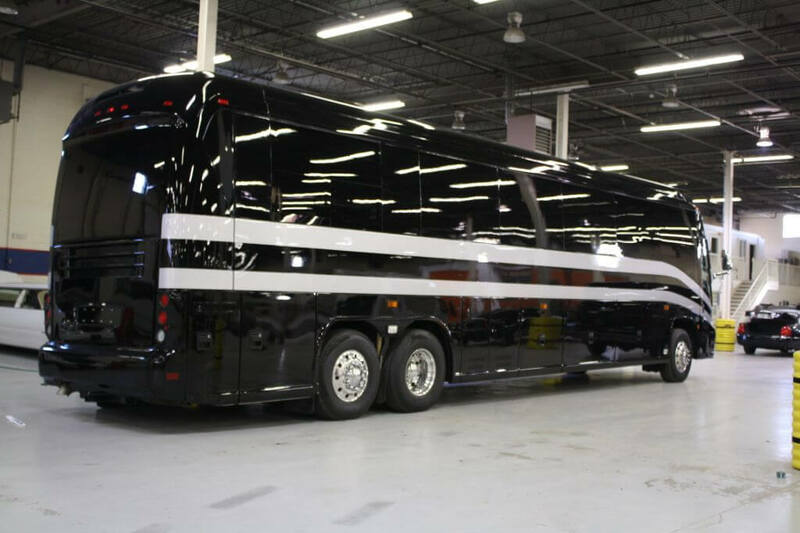 Armored buses with appropriate security is an extremely worthwhile investment for any large-scale company especially when you consider the worst-case consequences of a hostile situation. Loss of life or loss of valuable assets from a company could cost millions of dollars. Prevention leads to savings.